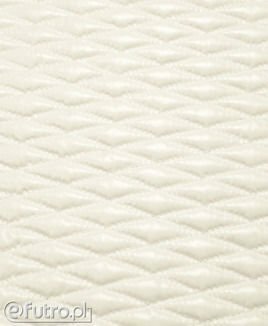 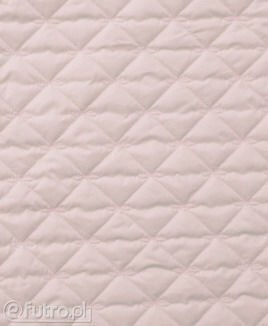 Go for the fashionable QUILTED MATERIAL – a fabric that dominated Spring, Fall and Winter fashion. 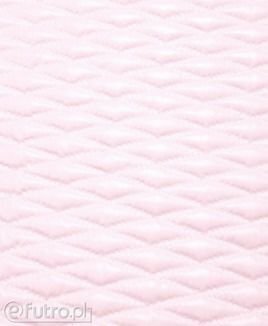 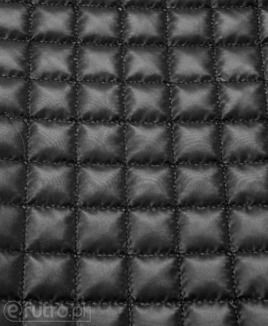 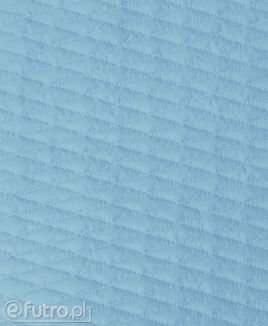 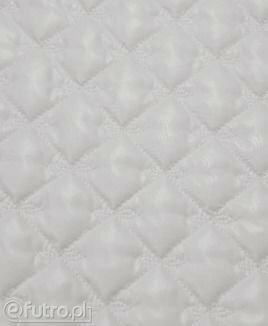 QUILTED MATERIAL fits into current trends – it can be used for sewing jackets, linings, skirts or even elements of an elegant purse. 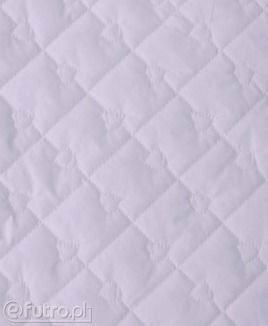 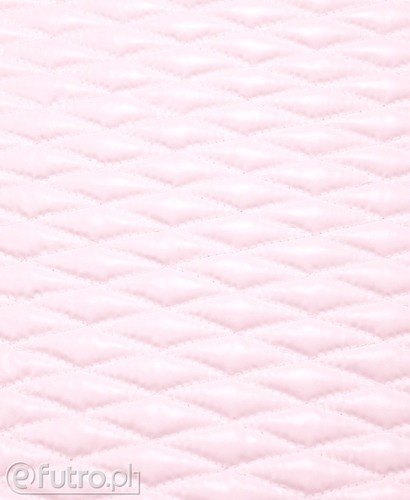 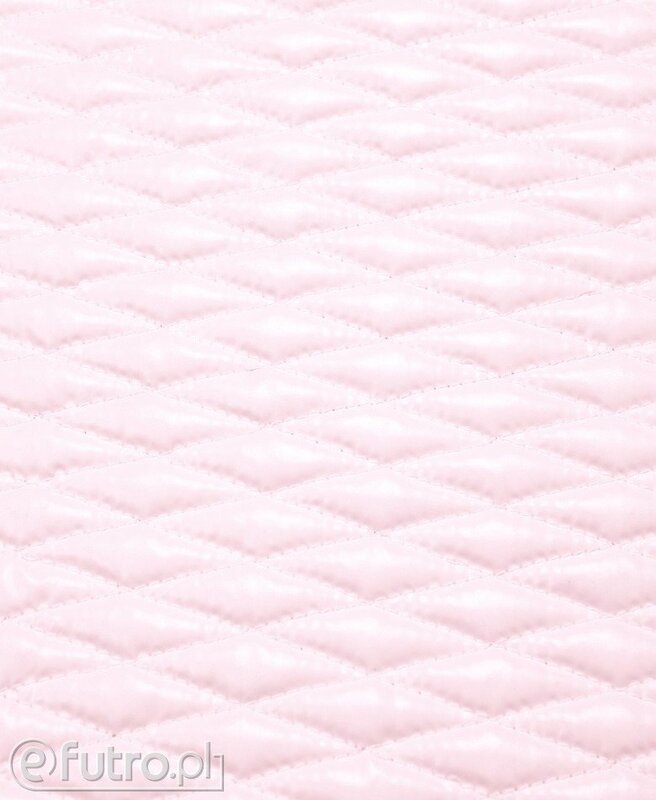 We strongly recommend QUILTED MATERIAL in cute, light colours or in classic black.